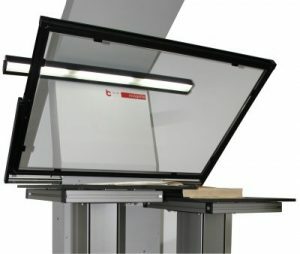 With our A1 large format scanner book2net Mosquito we have developed a high-performance device specifically designed for the use in mass digitization projects with large-format, bulky or particularly serious originals such as newspaper volumes in order to ensure high productivity as well as a particularly gentle treatment of the originals. Two high resolution CMOS sensors give superb quality full format scans within a seconds. 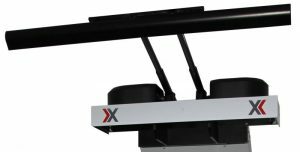 Additional LED bar ensures even illumination on the whole scanning area. Motorized book cradle with two lifting columns is designed for books up to 180 kg. 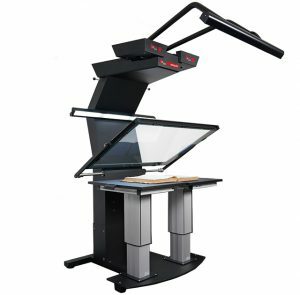 Self opening and closing motorized glass plate preserves originals. Pressure sensivity is adjustable. Opening angle can also be adjusted depending on the book size, in order to optimize scanning process.